At JPT, we have a reputation for excellence, whose foundation is laid in the quality of the work we carry out, and the excellent service we provide our clients. Quality - we engage only the very best tradespeople, who are highly experienced in their craft, and we invest in their training and development, so you can be assured that your project will be completed to the very highest standard. Relationship – we work closely with our clients, building a strong and trusted relationship, and liaising at every step. This not only ensures the results truly meet our clients’ aspirations, it ensures our projects run on time and to budget. Service – we are renown for providing exceptional customer service, which results in an exceptional level of client satisfaction. By far the biggest proportion of our work comes via recommendation from our clients. 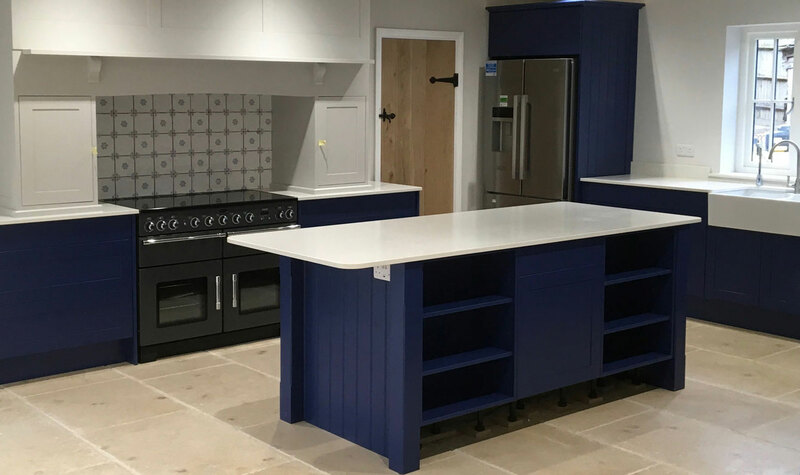 We specialise in high specification projects, ranging from complete refurbishments and listed building works, to new builds and large extensions, sharing in your plans and ultimately achieving your aspirations. From our base in Royal Wootton Bassett, we work on sites throughout Wiltshire, Berkshire, the Cotswolds and surrounding areas, but we are happy to go further afield to suit your needs. If you would like us to create the perfect property for you, please get in touch.